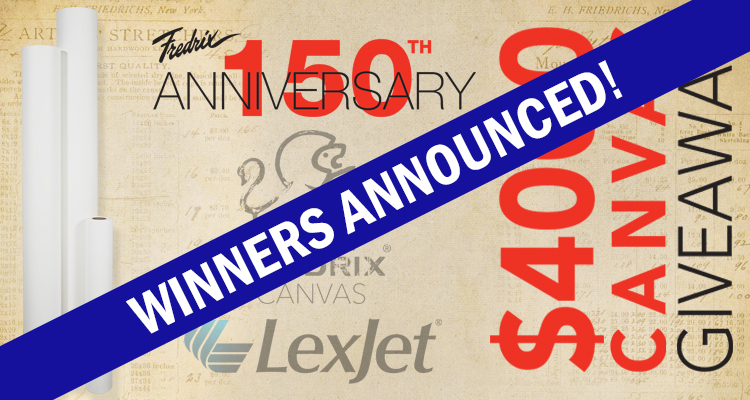 We’re excited to join Fredrix to announce the winners of the Fredrix 150th Anniversary social media contest! All of these creative printers sent us images of canvas prints in various stages of completion. 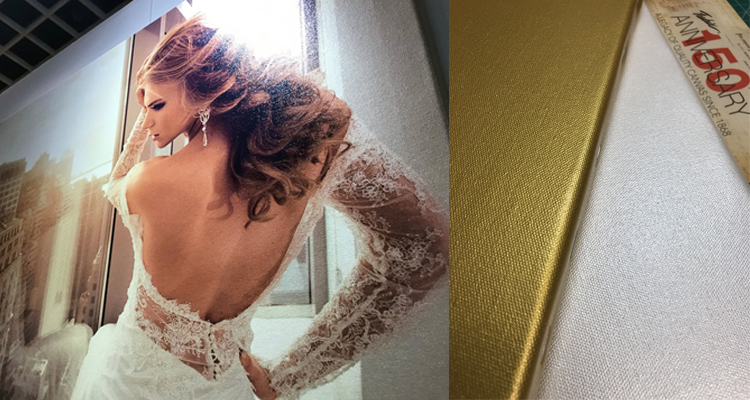 We love the variety in images, colors, finishing and more! To see all the entries in the contest, just search #Fredrix150Canvas on Instagram, Facebook, LinkedIn or Twitter. Thank you to everyone who participated and posted images! Your work is inspiring! Click on the pictures below to view the entire image. 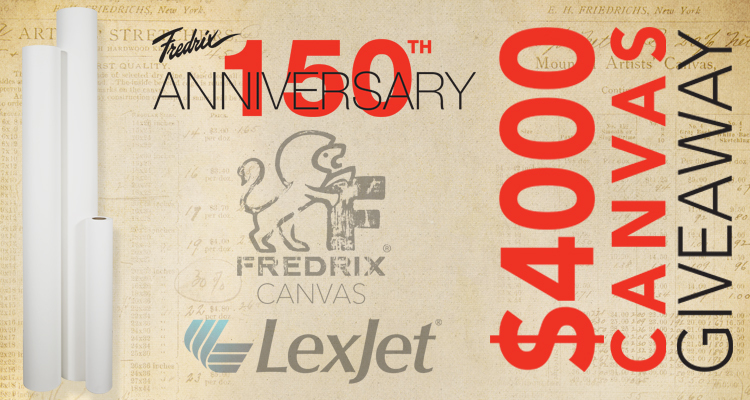 Our canvas partner, Fredrix, is celebrating its 150th anniversary with a huge contest, giving away $4,000 worth of its USA-made canvas — and you can participate, even if you haven’t used Fredrix canvas in the past. 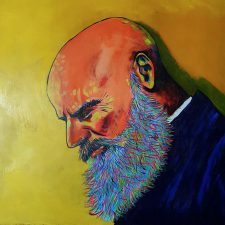 To enter, post a picture showing a canvas print (any brand of canvas, in progress or finished piece) and include the hashtag #Fredrix150canvas on Facebook, Twitter, Instagram or LinkedIn. Follow LexJet and Fredrix social media accounts to keep up-to-date on all the contest happenings. Two winners will be selected from each social media platform (Instagram, Facebook, LinkedIn and Twitter). You may enter as many times as you want throughout the month of October. The eight winning posts will be announced Nov. 6 on our blog and we’ll message your social media account directly. The winning post will be chosen by random drawing. Winners will receive a Fredrix canvas roll of their choice. Please comment below with any questions and we’ll see you on social media! This promotion is in no way sponsored, endorsed or administered by, or associated with Facebook, Instagram, Twitter or LinkedIn. By entering, entrants agree to a complete release of Facebook, Instagram, Twitter or LinkedIn. By submitting a picture or video in this contest, entrant agrees to grant contest sponsor (Fredrix and LexJet) a non-exclusive right to reproduce, display, broadcast, or transmit (collectively ‘Use’) the images and/or video submitted without limitation including, but not limited to, reposting of entries on contest sponsors’ social media channels and web pages. Art becomes interesting when it’s timeless — and fine art is only as timeless as the canvas it is created on. 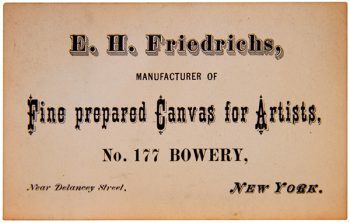 Fredrix Canvas celebrates 150 years of producing the world’s premium artist and printable, archival canvases. Manufactured in the USA, Fredrix uses the finest textile woven to stringent specifications, employing both high-tech, state-of-the-art machine coating techniques along with hand priming. 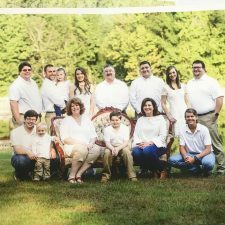 Fredrix has decades of experience producing superior artist canvas and this knowledge has translated into the production of superior printable canvas. 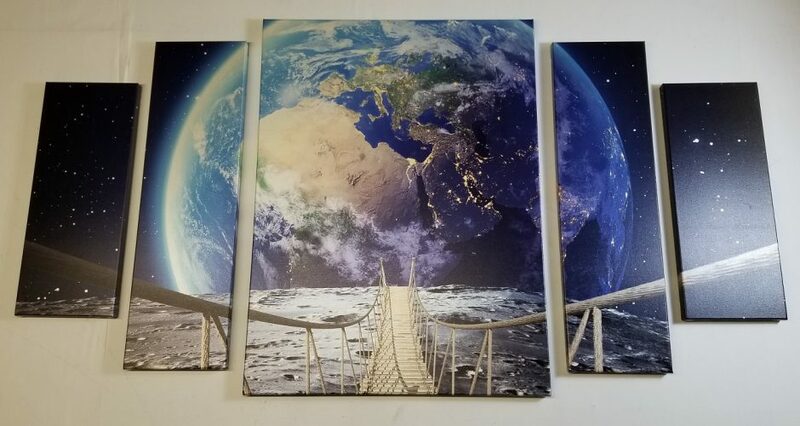 Fredrix high-quality canvas produces stunning digital prints with a wide-color gamut that’s color-accurate and consistent from print-to-print. 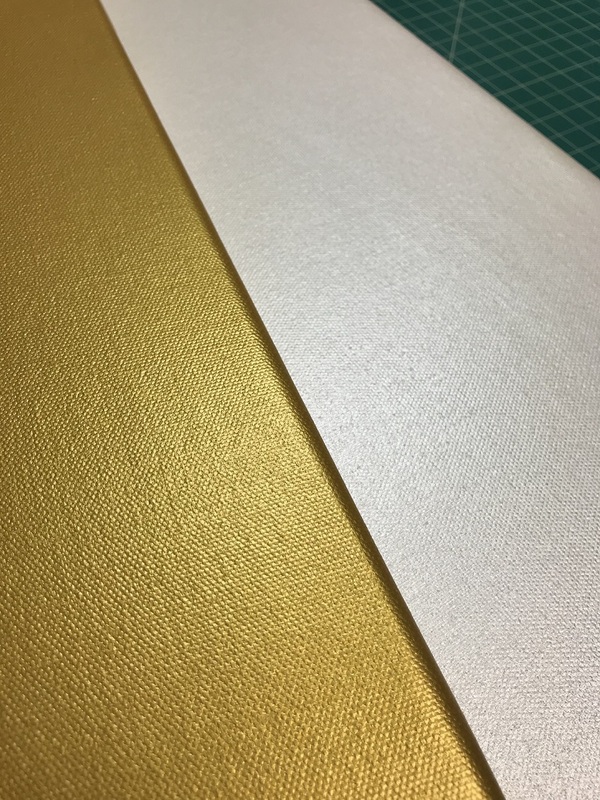 The Fredrix portfolio of digitally printable canvas continues to grow with the addition of Fredrix 558 Raw Canvas Natural — a 100% natural cotton product with no OBAs that’s an alternative to the typical polyester fabrics and blends. Fredrix plans to launch its 150th-year celebration this October at SGIA in Las Vegas. Check out the festivities on October 18–20 at the Las Vegas Convention Center. For more information on Fredrix Canvas offerings, call 800-453-9538 to speak with a LexJet sales representative or visit LexJet.com to purchase Fredrix Canvas today — available exclusively in the U.S. through LexJet. Hotels Are Becoming Fine Art Spaces — But Where Do They Buy Their Art? Queen Elizabeth sits serenely with eyes closed in a giant photograph — perhaps meant to lull viewers to sleep. 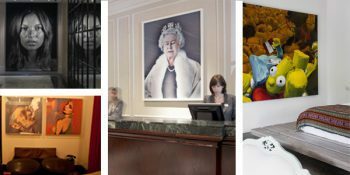 Her portrait is not on display in a museum, rather, she hangs in the lobby of London’s Churchill Hyatt Regency, part of a growing trend of hotels that are using artwork to create a unique and memorable experience for their guests. But where do hotels buy their art? Whether a Hilton, Hyatt or Marriott, these franchises must all meet branding specifications set by a parent company. 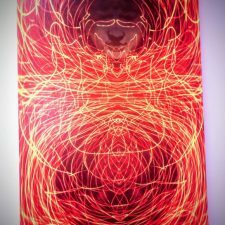 Art selection, on the other hand, is usually determined by an architect or interior design team hired by the hotel owner. 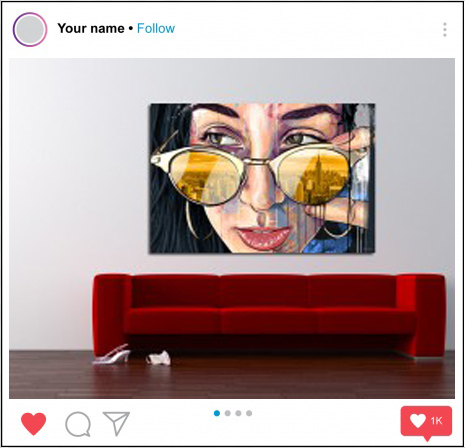 There are also Boutique Hospitality Art Consultants who negotiate with working artists to create custom art packages for hotels. 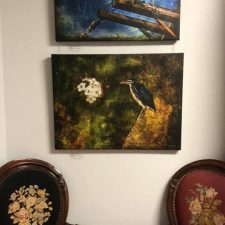 Art consultancies will often locate artwork from local artists through area art galleries for global placement in luxury hotels around the world. 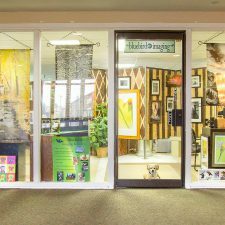 One way for local art galleries to stay informed is to partner with the American Society of Interior Designers Association. This partnership helps galleries get an inside track on current and upcoming interior design projects. 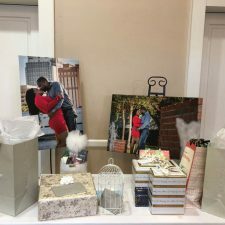 Sometimes these design projects require high-volume and quick turnaround and that’s where digital print technology comes in. Galleries and designers look for quality substrates such as Fredrix Canvas to reproduce museum quality work for their guestroom art pieces. 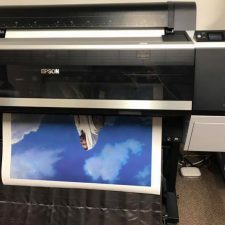 Artists know they can trust their work to Fredrix because of their 150-year-old legacy of making fine canvas products in the U.S.
Fredrix 777VWR Vivid Matte Canvas – is an 18-mil, bright-white, poly/cotton canvas with a 2-over-1 weave. 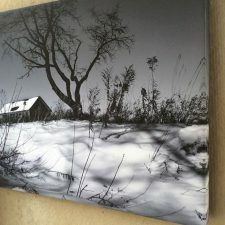 This water-resistant canvas is the smoothest of the Fredrix aqueous canvas line, making it the perfect choice for highly detailed, photographic, decorative gallery wraps on canvas. Fredrix 901SGSJ Artisan Semi-Gloss Canvas – A poly/cotton blend, 2-over-1 canvas is specially engineered to create beautiful prints with the latest solvent, eco-solvent, and latex inks, providing a wide color gamut, exceptional Dmax, and a consistent, subtle texture. 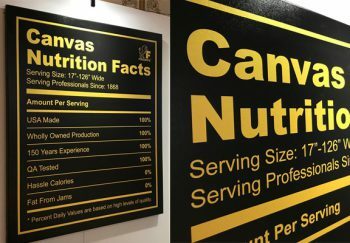 For more information on Fredrix Canvas offerings, call 800-453-9538 to speak with a LexJet sales representative or visit lexjet.com to purchase Fredrix Canvas today – available exclusively through LexJet.